The first-ever vineyard owned by Paul Jaboulet – purchased in 1834. Also holds the distinction as the oldest vineyard of the appellation. 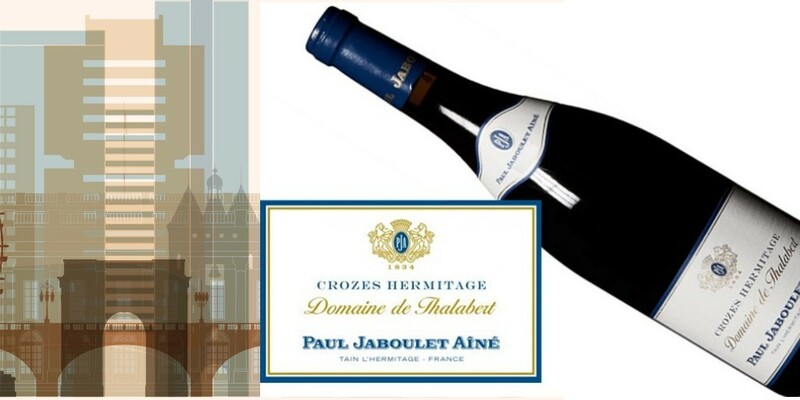 Considered the benchmark for Crozes-Hermitage with the ability to age for decades. 60-80 year old vines, Biodynamically farmed. A must have Northern Rhone Syrah for your cellar. Vines are grown on pebbly terraces that are glacial in origin, with the bedrock close to the topsoil. These small, round pebbles store heat during the day and release it at night, providing optimum and regular maturity. ⇒ Winemaker Jacques Desvernois is an acclaimed master of Syrah. Joining Jaboulet 1-Sep-2006, then new winemaker Jacques Desvernois 30, has just a few vintages under his belt. primarily at Ogier in Châteauneuf du Pape. 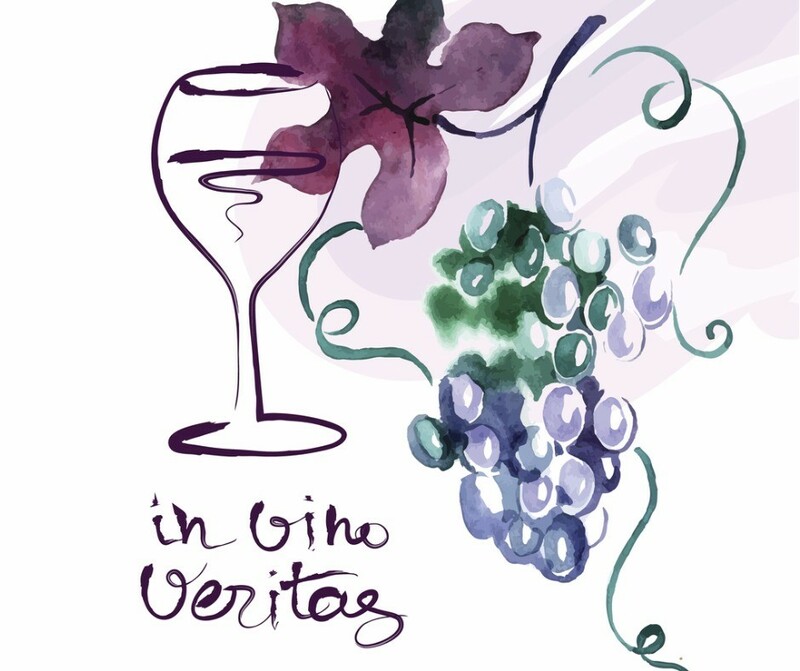 While he found himself picking grapes less than two weeks later–baptism by fire. Yet, now responsible for one of the best expressions of what Crozes-Hermitage can offer.